These houses are located in a private residential area with quiet and peaceful environment. Ideal for short or long term vacation. 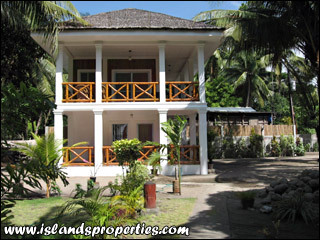 Bungalow house with 2 bedrooms, located just few steps to the shore with clean and sandy beach ideal for snorkeling and with quiet neighborhood. Beach cottage super deluxe unit. 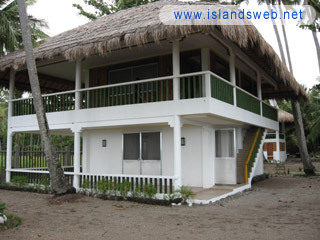 Two storey house with beachfront view. 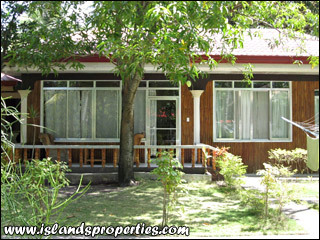 It is Located in a private residential area with quiet and peaceful environment. Ideally for short or long term vacation. Water tank house with beachfront view. 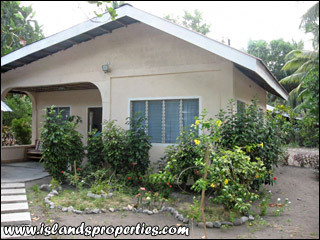 It is Located in a private residential area with quiet and peaceful environment. Ideally for short or long term vacation. Standard room and deluxe room, just walking distance to the beach. 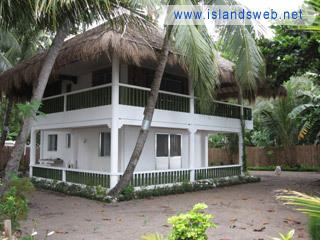 A two storey beach house with a nice view of the world's famous dive sites known as "Apo island". 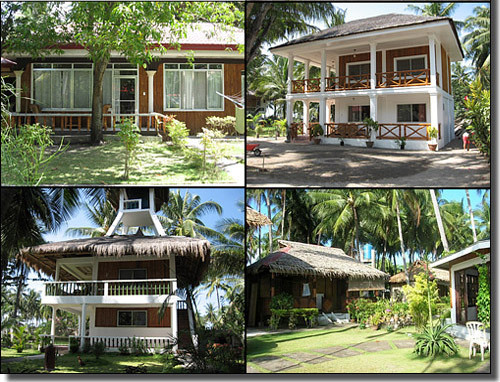 Just 15-20 minutes drive from the city of Dumaguete. 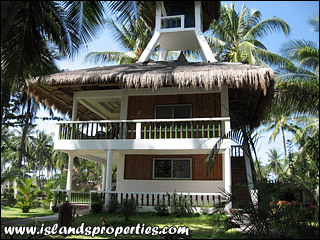 A two storey beach house with a nice view of the world's famous dive sites known as "Apo island." 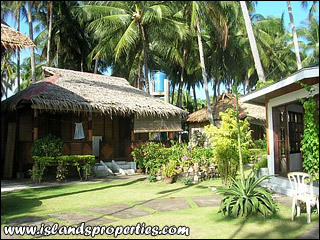 Just 15-20 minutes drive from the city of Dumaguete.